Frank Robinson founded the Robinson Helicopter Company in 1973. Today, thanks to Robinson’s emphasis on research, development and quality, the company has grown to become the world’s leading manufacturer of civil helicopters. Each of the company’s exceptional aircraft – the R66 Turbine, R44 Series, and R22 Beta II – was designed to perform as well or better than its competitors, but for significantly less money. Robinson R66 Turbine: FAA certified on October 25, 2010, the R66 Turbine, Robinson’s latest model, is the company’s largest and most powerful helicopter to date. Robinson R44 Series: The R44 Series is offered in several configurations, including the Clipper, the Police Helicopter, and the Newscopter. Each configuration is equipped with features to allow for its many unique uses. 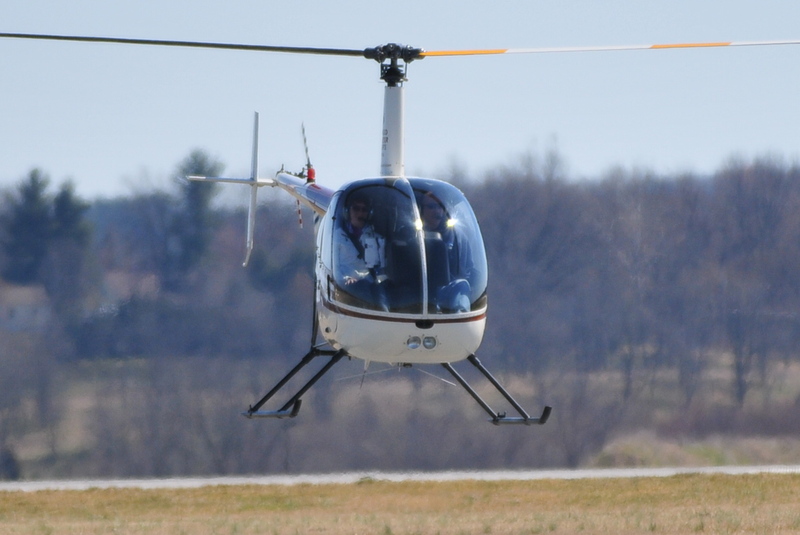 Robinson R22 Beta II: The Robinson R22 seats two adults and features a powerful engine, a lightweight steel-tube airframe, and aerodynamic shape. The helicopter is flown for a number of different applications, including flight training, livestock mustering, patrolling pipelines, and much more. No matter which exceptional Robinson Helicopter you fly, the R66, R44, or R22, you need to ensure your aircraft is fully insured. Aviation Insurance Resources (AIR) is licensed in all 50 states and provides a wide range of aircraft insurance options for aircraft of all shapes and sizes, from large jets to Cessna aircraft to helicopters, like the Robinson R66, R44, and R22. And because AIR represents all of the major aviation insurance markets, we can offer you the broadest package of protection at the best available rates. To find out more about Robinson Helicopter Insurance, please contact Aviation Insurance Resources by calling 877-247-7767 or visit AIR-PROS.com today to receive your free Aircraft insurance quote! You can also follow us on Facebook, Twitter, LinkedIn, Pinterest, and Google+. This entry was posted on Thursday, May 16th, 2013 at 2:00 pm	and is filed under Helicopter Insurance. You can follow any responses to this entry through the RSS 2.0 feed. Both comments and pings are currently closed.